We are the Hanlon Family, I am Maureen and my husband is Rob and we have four children, Christopher, Megan, Liam and Fiona who have been blessed, growing up with the Coton De Tulear. We all have been involved in breeding, whelping and raising of our Coton puppies. 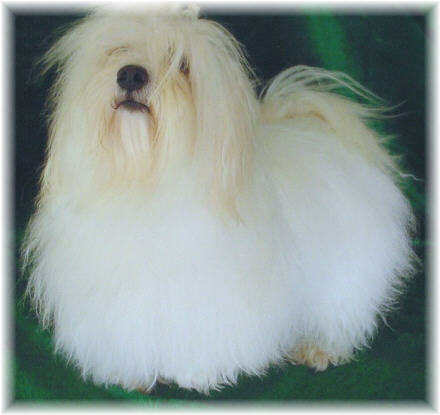 As well as, from training to showing and bathing to grooming the Coton De Tulear. Megan, Fiona and I have taken our Cotons into the show ring with much success, receiving champion titles of many of our Coton De Tulears. We all have shared lots of laughter, love and joy… and some tears over the years … always trying to do the very best for our special breed… The Coton De Tulear.